Keeping important papers on hand is common in offices all over the country. Some are perhaps more important than anything else in the office. It’s common to have insurance that will cover catastrophic events and help financially, but a paper that is destroyed before it’s been recorded or backed up is lost forever. There are many ways that a paper can be at risk—some ways are predictable, and others are surprising. A lot of people are protected in case their home catches fire, keeping their birth certificate or passport in a fireproof box. But what do they do to protect papers at the office? Some of the most important documents settle is a place where they are easy to access, not safe from harm. 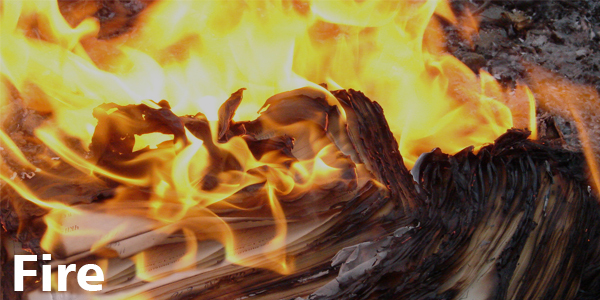 Even if the most important are kept safe and preserved in a fire, many of the other papers that are lost represent hours, days, weeks, or years worth of work and progress. An office, especially a rented office, can sometimes surprise you with the variety of catastrophic events that are ready to pop up. 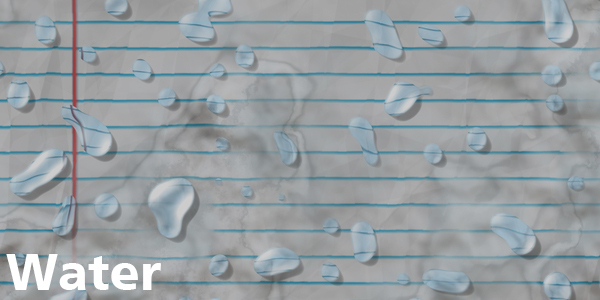 An unmarked water line may suddenly drench a stack of papers that you need. Or—could you imagine?—you might open the office in the morning and find a puddle surrounding a stack of contracts or tracking sheets, right under the hole in the roof that failed to protect from the heavy rain last night. You’re a huge liability to your own papers. Do you have important case documents, contracts, checks, or anything else that you’re bringing with you offsite? What happens if you leave them on the bus or in a cab? What happens if you’ve put them in the mail or return them to the library by mistake? Sometimes these documents will be recoverable, but the embarrassment or unreliable image may plague you for the rest of your career. 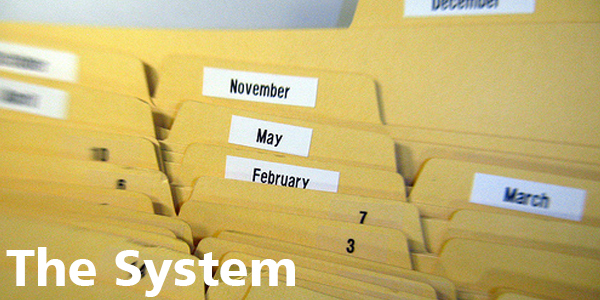 Tickler files and having a system to rely on are great ways to get a handle on an unruly office. But have you ever intended to do something, and that thought becomes so strong that you begin to act as if the task has already been performed? Or, perhaps someone else is given access to your records—someone, perhaps, who isn’t as careful as you are. The problem with a system isn’t so much that you lose an important file forever, as with fire or flooding. The problem is that you begin to rely on it so much that if it fails, it costs you in time that you might not have to spend. These are some of the factors that you should consider now, before you suffer from an inconvenience or emergency. You can learn more about how digital imaging can save you time and worry, and tell us about what most puts your papers in peril in the comments below.